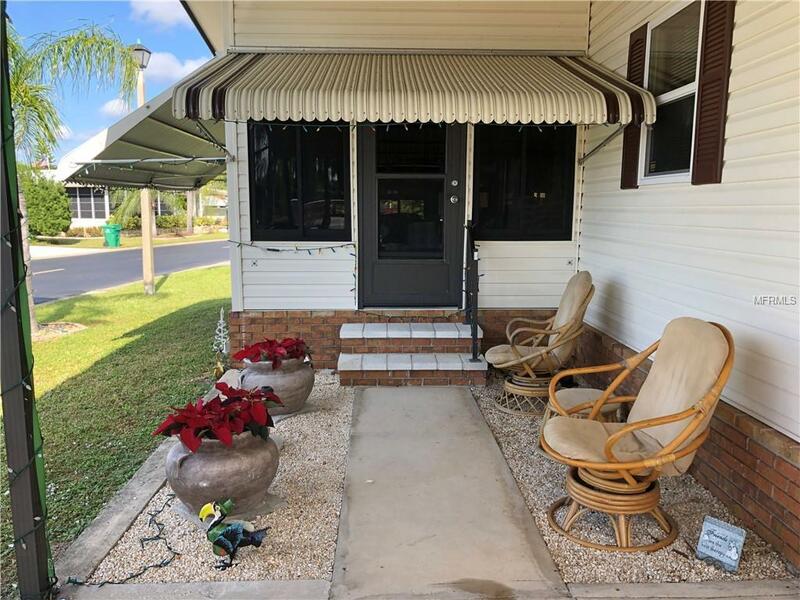 Spacious 2 Bedroom, 2 Bathroom *FURNISHED* home with attached carport and storage shed located in the desirable gated 55+ community of BURNT STORE COLONY. 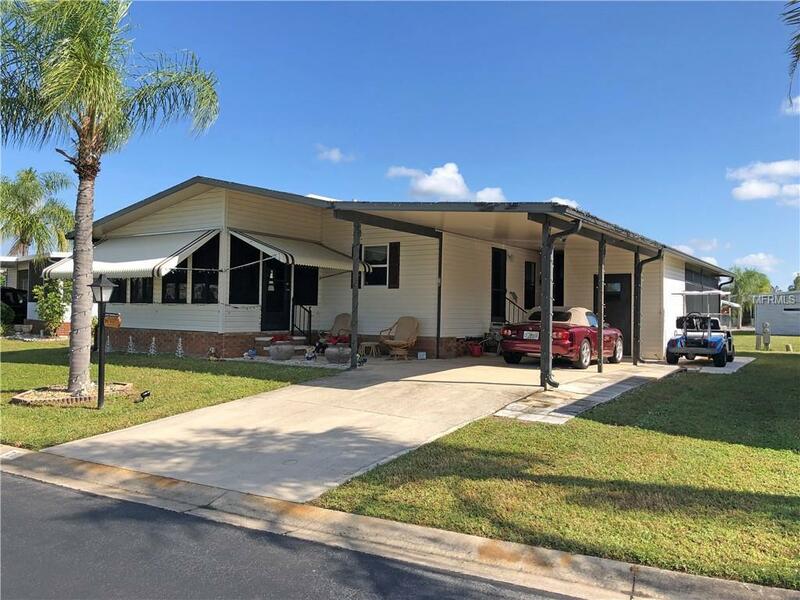 This home offers an open floor plan with Living Room, Dining Area, well appointed open Kitchen, Inside Laundry, Florida Room with windows and wall A/C in front of home, plus large enclosed lanai with windows and vinyl windows in the rear. The Master bedroom suite offers a walk in closet, dual sinks and walk in shower. There is a large guest bedroom with walk in closet and the guest bathroom has a tub/shower combo. The Inside Laundry room has a washer, dryer, cabinets and pantry closet. NEW flooring 2014, NEW roof 2016. 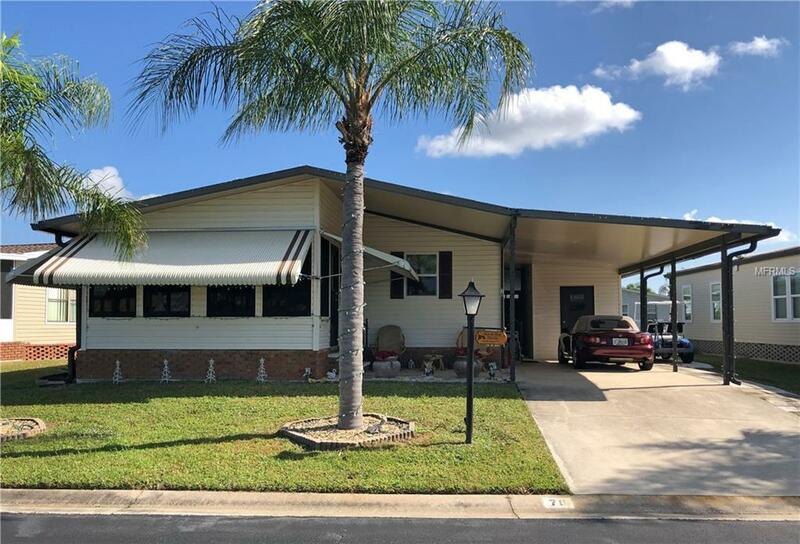 Other features include water proof laminate flooring in the living areas, carpet in the bedrooms, pull out couch in air conditioned Florida Room, digital antenna with 50 channels, patioOne Golf Cart conveys and Park Share Certificate is included. Burnt Store Colony is a wonderful friendly community with expansive heated pool and spa with screen enclosure, shuffleboard, pickle ball, horseshoes, tennis courts, doggy park, banquet hall with professional and dance floor as well as a clubhouse with library, fitness room, dinners and events. There is also an area in the community with generous storage space for RVs and boats, an all inclusive tool room with every tool imaginable available fo residents to use, and woodworking room. 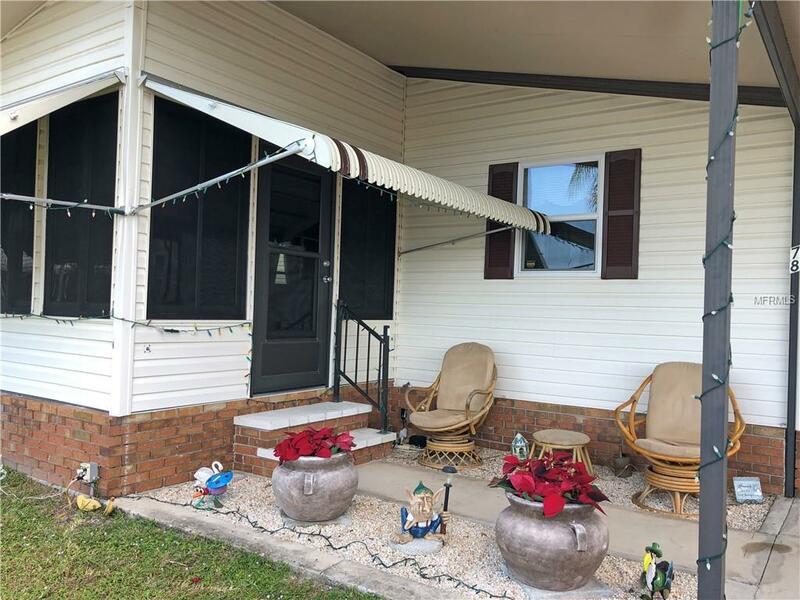 Minutes from shopping, dining, medical care, waterfront parks, boat ramps, fishing piers, art galleries and more!